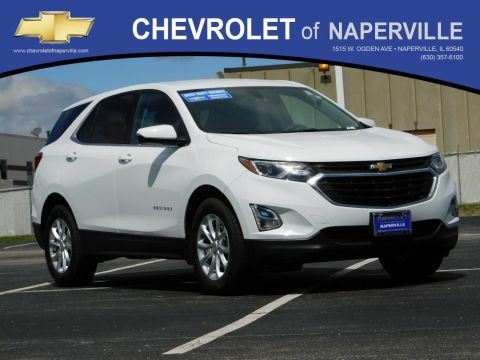 If you’ve been looking for an affordable family vehicle with plenty of space and the safety features you need to help ensure the safety of you and your passengers, then it’s time to take a closer look at the 2017 Chevrolet Equinox. 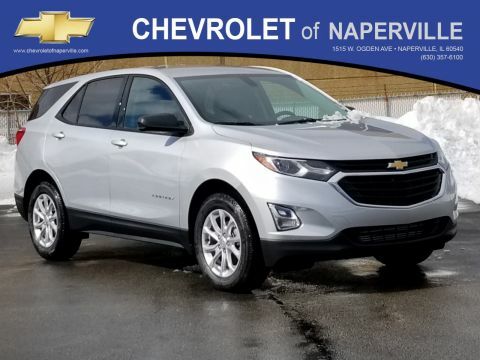 This compact crossover is offered with a variety of driver assistance features, an advanced telematics system, and more. 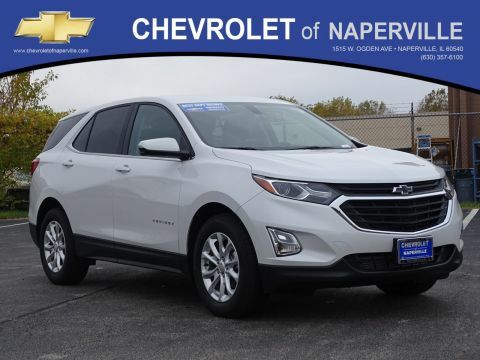 Explore the 2017 Chevrolet Equinox safety features, and then check them out in person at Chevrolet of Naperville, serving drivers in Aurora, Oswego, and Bolingbrook, IL. 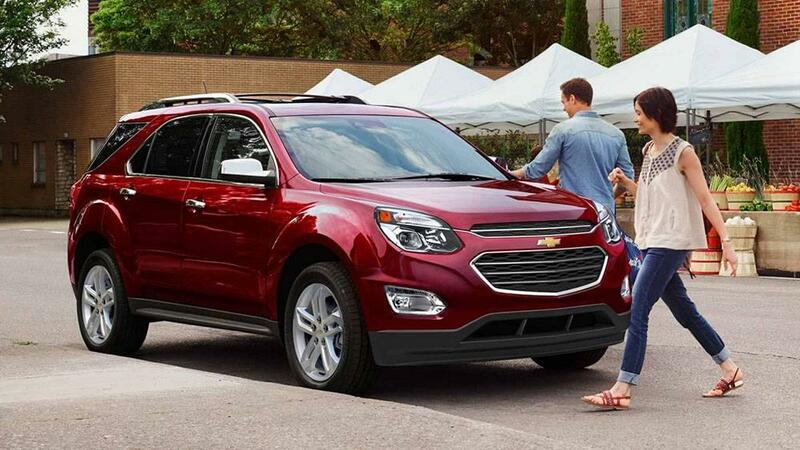 The Equinox comes standard with OnStar® an advanced telematics system that includes Automatic Rash Response, roadside assistance, a stolen vehicle locater, and remote door unlocking. 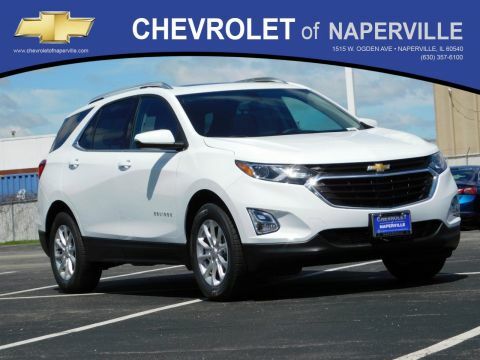 Everyone in the cabin will be protected in case of a collision thanks to standard front side and side curtain airbags. 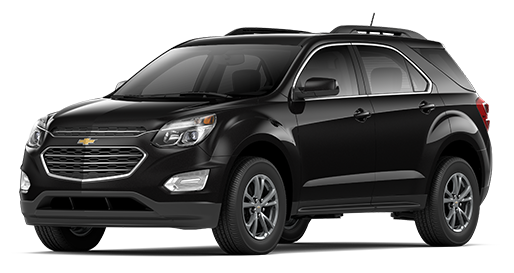 The 2017 Chevrolet Equinox safety features include a high-strength steel safety cage that is made to withstand rough collisions and protect occupants inside the car. 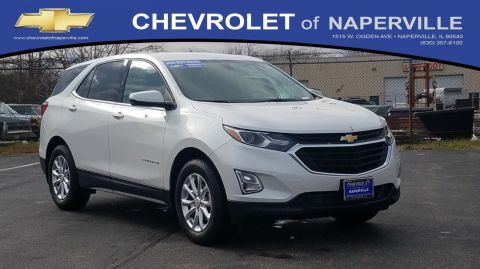 You’ll find a variety of available safety tech on the Equinox, including Forward Collision Alert, Rear Cross Traffic Alert, Rear Vision Camera, Rear Park Assist, Side Blind Zone Alert, and Lane Departure Warning. 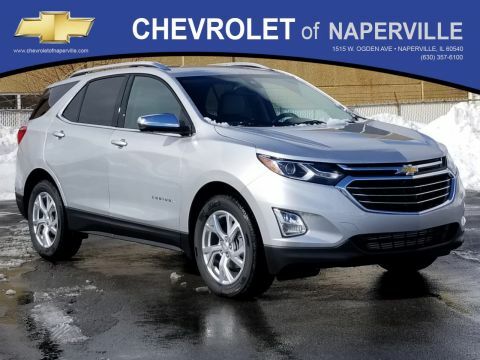 The 2017 Chevy Equinox safety features helped it earn excellent safety ratings from the Insurance Institute for Highway Safety (IIHS), including the best overall score of “Good” in the small overlap front, moderate overlap front, side, roof strength, and head restraints & seats tests. 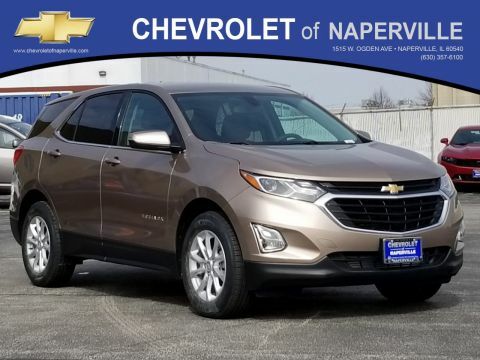 In addition to all of the other safety features above, this five-passenger crossover SUV is also offered with a standard rearview camera, antilock disc brakes, traction control, and stability control, as well as available all-wheel drive (AWD) for added control in difficult conditions. 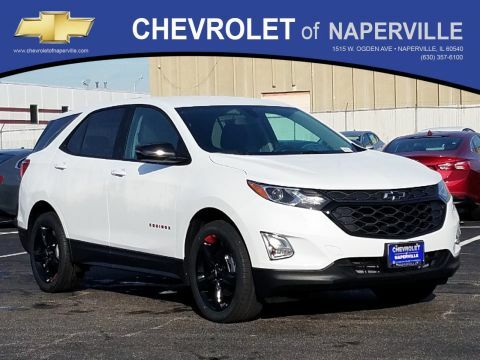 Are you looking to find out more about the 2017 Chevy Equinox, or are you ready to set up financing today? 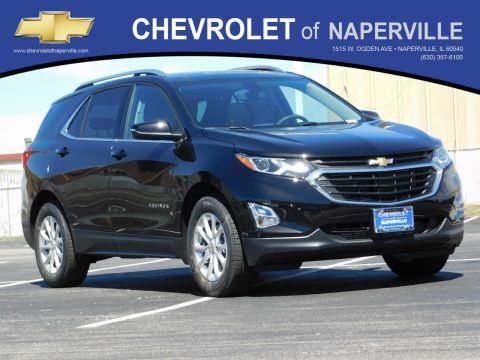 No matter where you are in the process, the team at Chevrolet of Naperville is here to help. 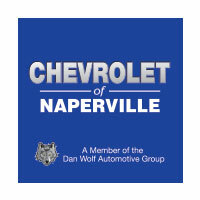 Our staff is here to serve all your auto needs in and around Aurora at 1515 W. Ogden Ave in Naperville, IL. We’re open Monday through Friday from 9:00 a.m. – 9:00 p.m. and Saturday until 6:00 p.m. 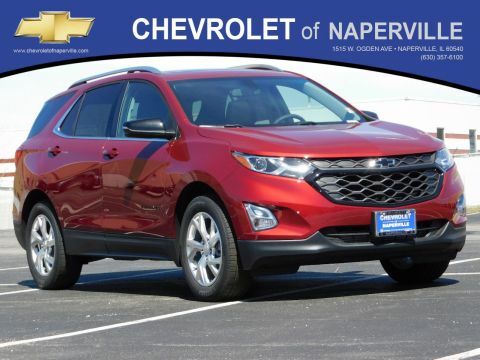 Contact us online or call us at (630) 246-4639 for more information!